Nice location and nice hotel. It is my third time and would book again. The staff is very polite. The only negative point was a bad smell in the WC. 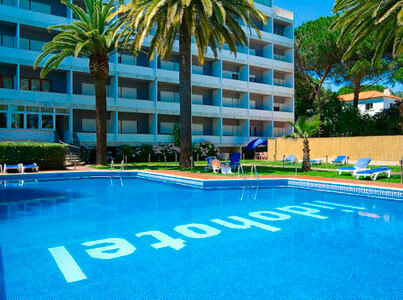 This 3 star hotel is located in the city centre of Estoril and was established in 1970. It is close to the Estoril Casino and the nearest station is Estoril. Type: Hotel, Business Hotels, Beach Hotels. Services: Breakfast buffet, À la carte lunch, À la carte dinner. Shower, Bathtub, Telephone in the bathroom, Free WiFi, Internet access, Extra beds on demand, Cot on demand.